250g Feel the summer joy! 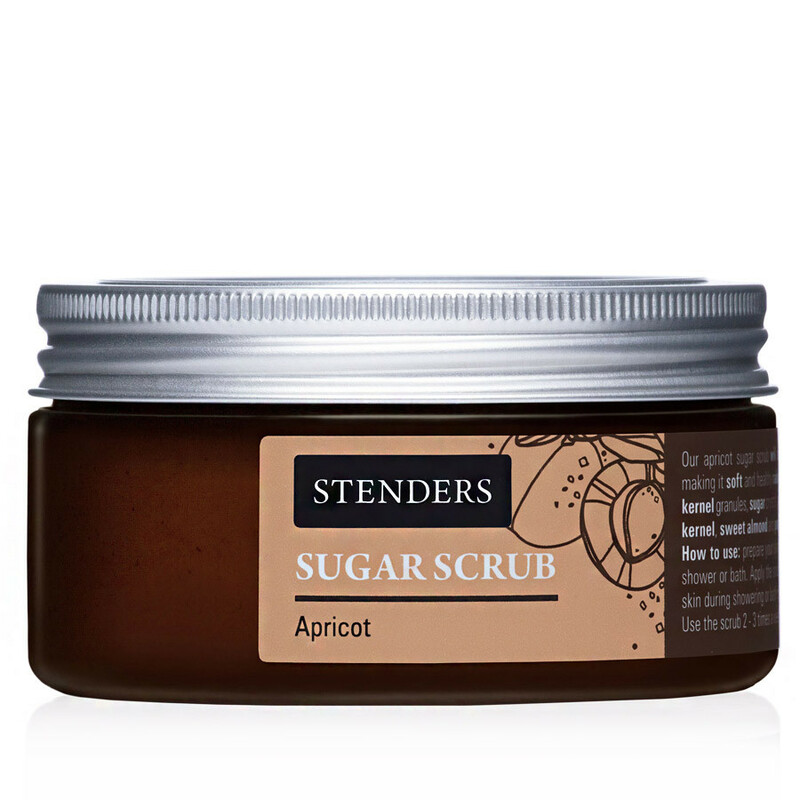 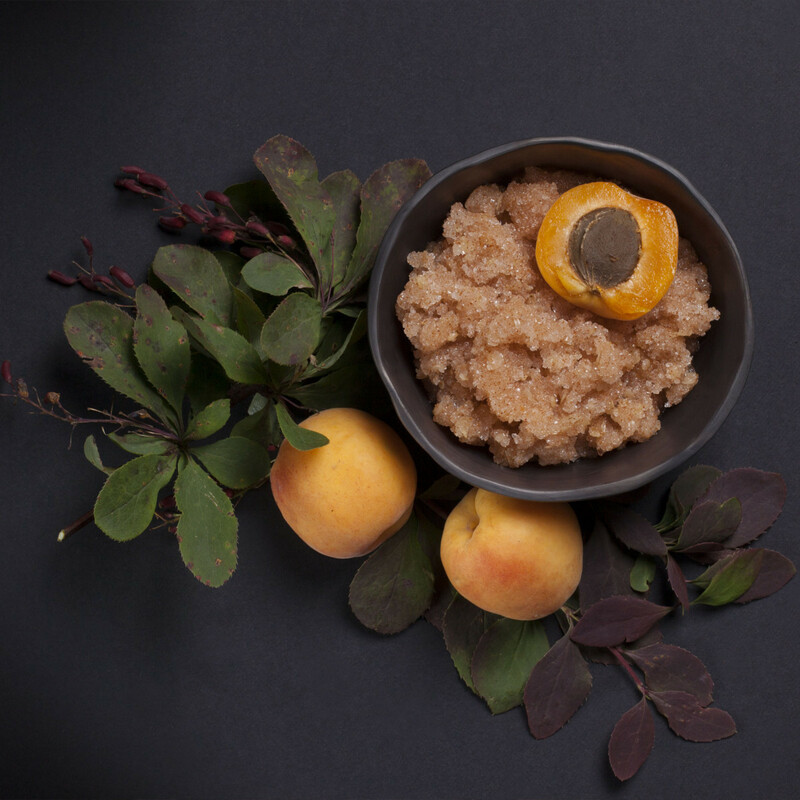 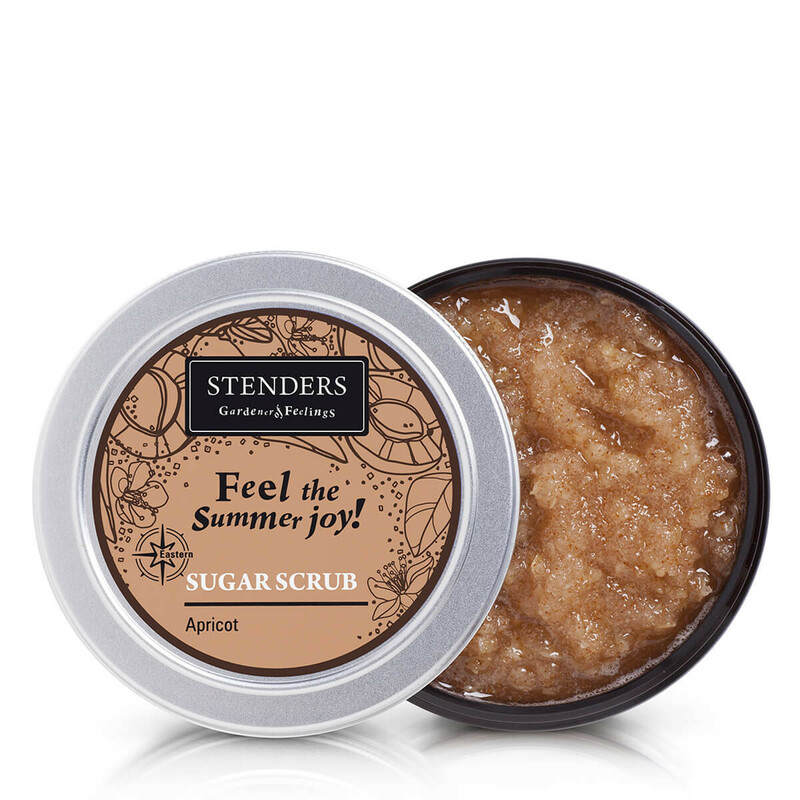 Our apricot sugar scrub will deeply cleanse your skin, making it soft and healthy radiant. 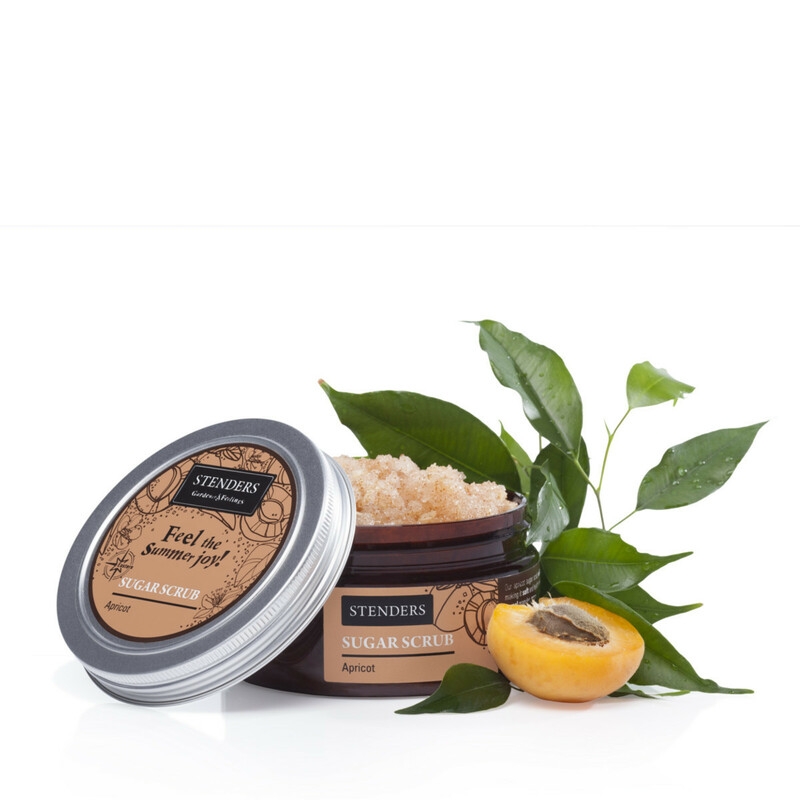 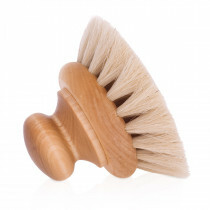 Apricot kernel granules, grinded oat flakes and sugar crystals will ensure peeling effect, while sweet almond, grape seed and apricot kernel oil will nourish and soften your skin. 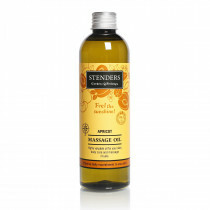 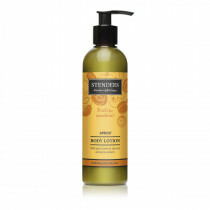 Feel the summery apricot fragrance that will inspire you for joyful thoughts!